PROJECT 18ORMOND is one of the most significant and exciting refurbishment projects of its kind in Ireland. 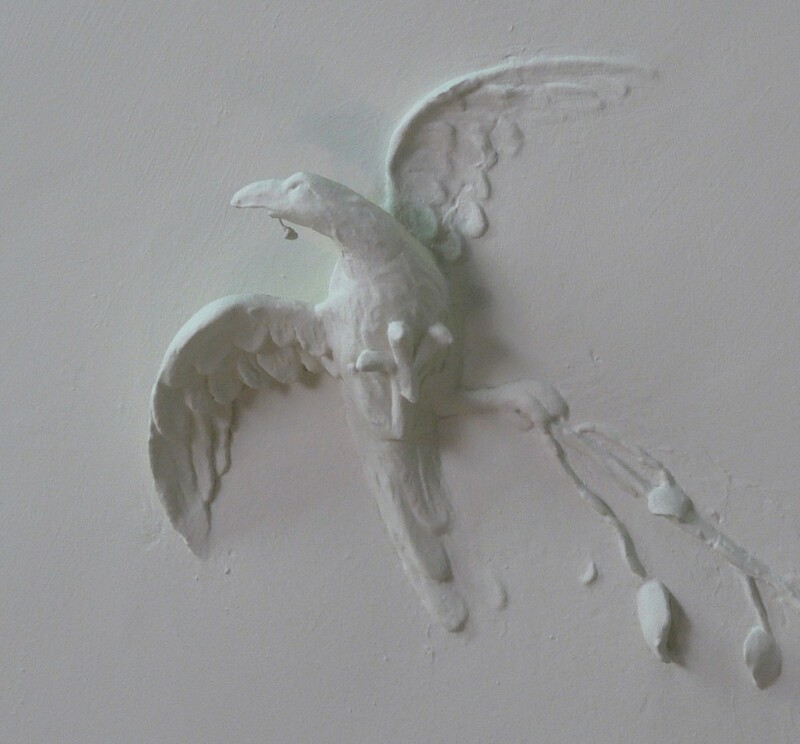 To undertake this work, Dublin Civic Trust as a non-government organisation is relying on public and philanthropic support to see the project to completion. Our track record in saving and restoring buildings such as 21 Aungier Street and 4 Castle Street demonstrates the value of independent agencies like us to effect meaningful and lasting change in the historic built environment, setting a standard for best practice conservation everywhere. We hope you can support PROJECT 18ORMOND through the various support strands below. We also welcome all donations to support the wider work of Dublin Civic Trust. All donations, large and small, are gratefully received as every cent counts. Clicking on the link below will bring you directly to our secure PayPal page where you can specify your donation amount. Donations over €250 from private individuals are particularly beneficial to the Trust, as the amount donated is grossed up by the Revenue Commissioners at a specified rate (currently 31%), resulting in an effective donation of €362.32. We encourage all donors that donate €250 or above to fill in this simple one-page CHY4 Form from the Revenue Commissioners, and post if back to us at 18 Ormond Quay Upper, Dublin 7. This small step is essential for us to claim the additional amount. Corporate donations are tax efficient for companies, as a donation may be deducted as if it were a trading expense or an expense of management (currently 12.5%). For example, a €1,000 donation to the Trust would represent an actual corporate cost of €875. The Trust welcomes opportunities to engage with partners interested in sponsoring the work of the Trust and elements of PROJECT 18ORMOND. For more information, please contact our office by email or telephone. 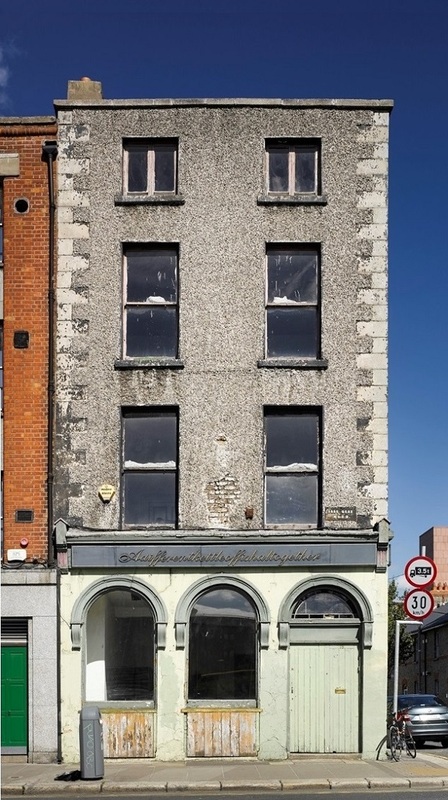 18 Ormond Quay Upper exterior before + after refurbishment. Current Phase II to target interior. Have you considered leaving a legacy in your will? Leaving a charitable bequest to a body like Dublin Civic Trust is a gesture that reaps considerable rewards long into the future. Deciding on such a donation is a personal decision which is why Dublin Civic Trust is dedicated to using all such funds in a socially-minded and cost-effective manner. 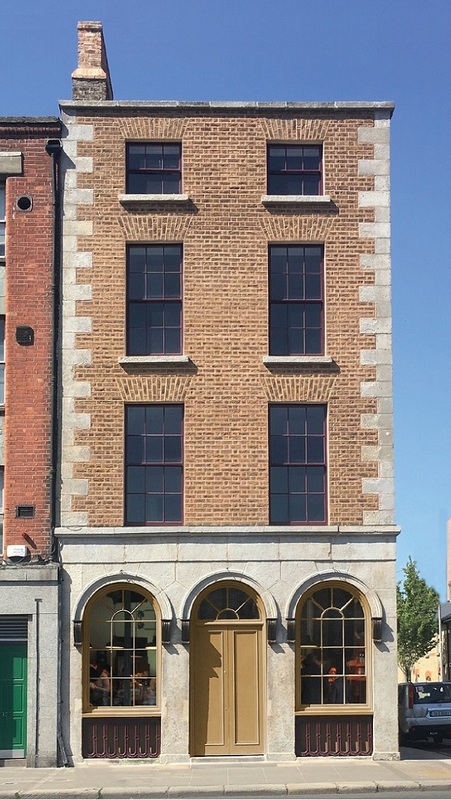 - Ensuring that key examples of Dublin’s built heritage are acquired, preserved and enhanced through the Trust’s Revolving Building Fund. - Supporting built heritage advocacy through the Trust’s ongoing work in public promotion, civic consultations, educational and training activities, and media engagement. - Leaving a donation to the Trust is highly tax efficient as such donations are entirely tax free. This can reduce the tax liability on your estate for your beneficiaries. If you already have a will drafted, it is easy to amend it to include a donation to Dublin Civic Trust. This can be drafted with a simple modification, known as a codicil, which your solicitor can draw up as a routine exercise. Dublin Civic Trust is always happy to help your solicitor with any specific wording or details they may need. Residuary Bequest – this offers a residual portion of your estate after family members, taxes, debts and expenses etc have been catered for. Pecuniary Bequest – this offers a specified sum of money set at the time the will is composed. Specific Bequest – this can be a specific item, property, investments, life assurance settlements etc. These can often be the most beneficial type of gift as their value tends to increase over a person's lifetime.